It’s fast. It’s fun. And it could be very good for your business. 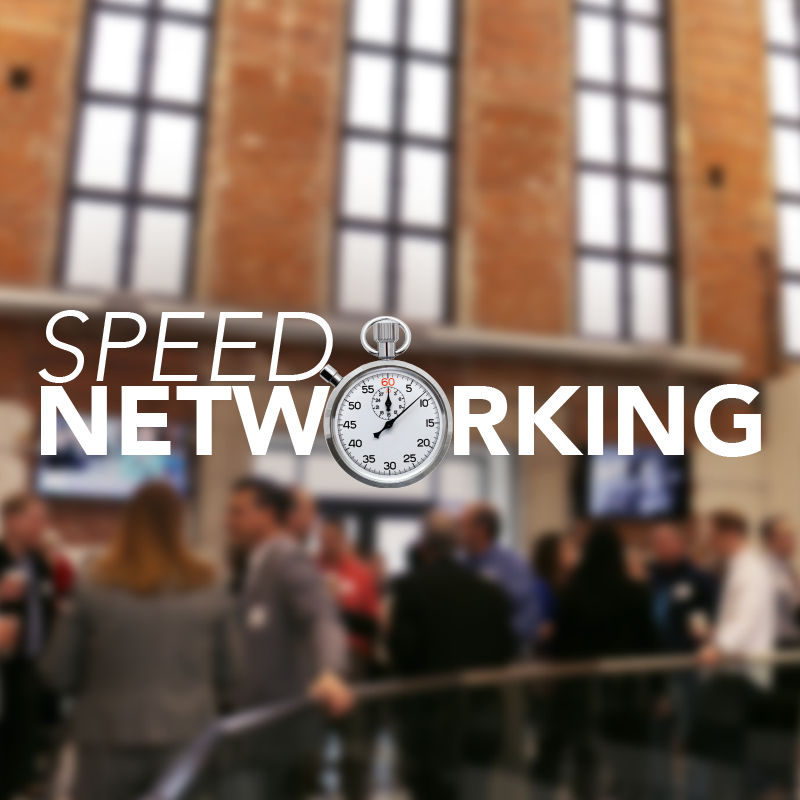 Speed Networking is our way of helping you build connections – faster! While the clock is counting down, you’ll be able to interact one-on-one with other professionals, gain valuable visibility, and market your company’s products and services. Think of it as a glorified play-date for professionals with drinks, appetizers and a potentially big pay-off. You may have to step outside your comfort zone just a bit, but it’ll be oh-so worth it! Let us know you're coming! Registration opens July 22.